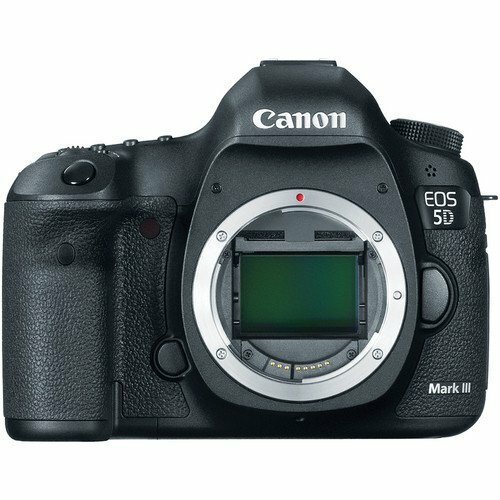 This entry was posted in Canon Camera and tagged Canon EOS 5D Mark III on January 30, 2015 by admin. 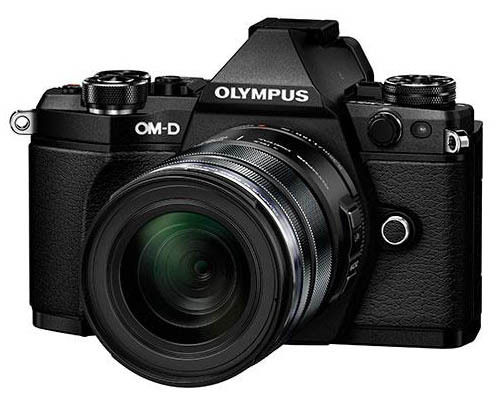 This entry was posted in Olympus camera and tagged Olympus camera rumors, Olympus E-M5II on January 29, 2015 by admin. 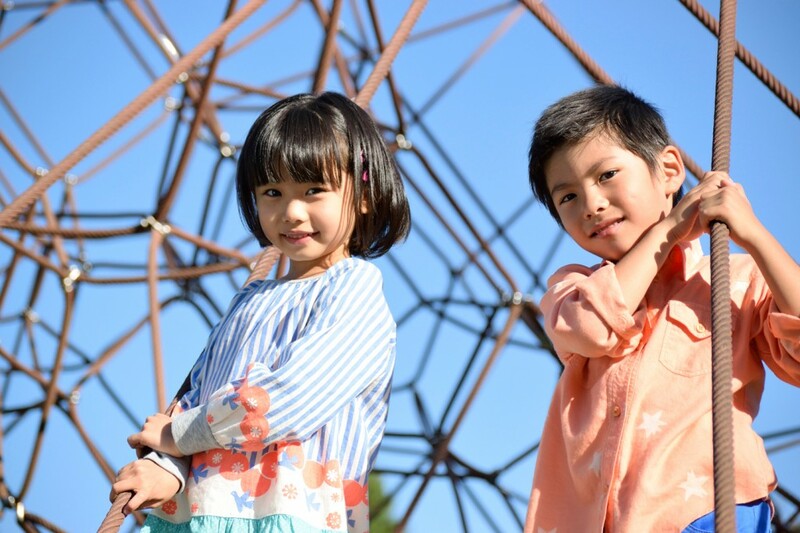 This entry was posted in Nikon Camera and tagged Nikon D5300, sample images on January 28, 2015 by admin. 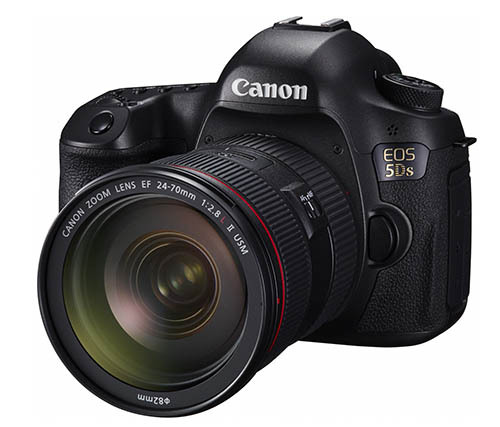 This entry was posted in Hot deals and tagged hot deals on January 28, 2015 by admin. 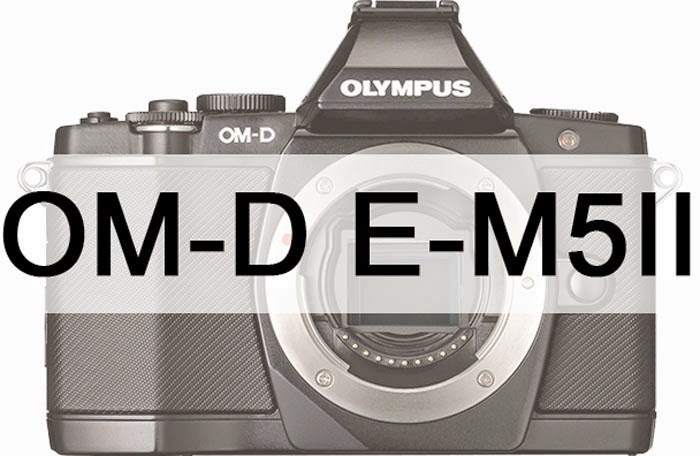 This entry was posted in Olympus camera and tagged Olympus camera rumors, Olympus E-M5II on January 28, 2015 by admin. 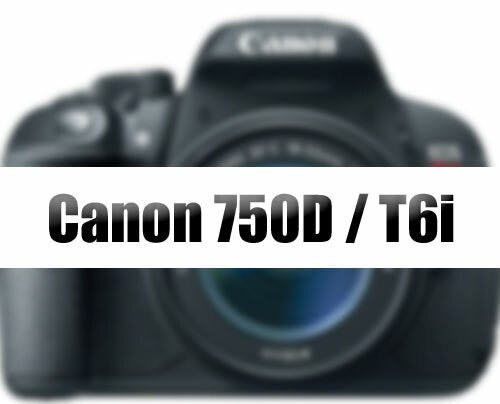 This entry was posted in Canon Camera and tagged Canon camera, Canon EOS 750D Rebel T6i on January 27, 2015 by admin. 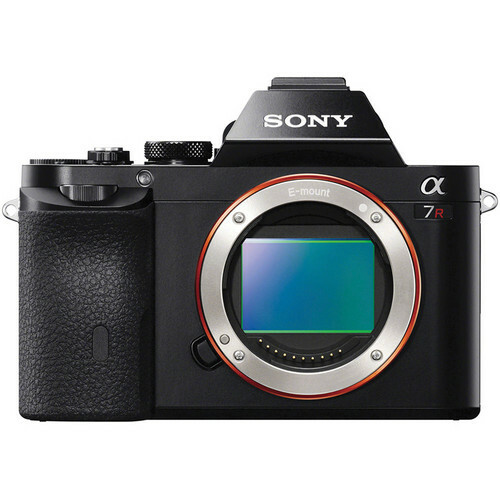 This entry was posted in Sony camera and tagged Sony A7R II, Sony camera rumors on January 27, 2015 by admin. 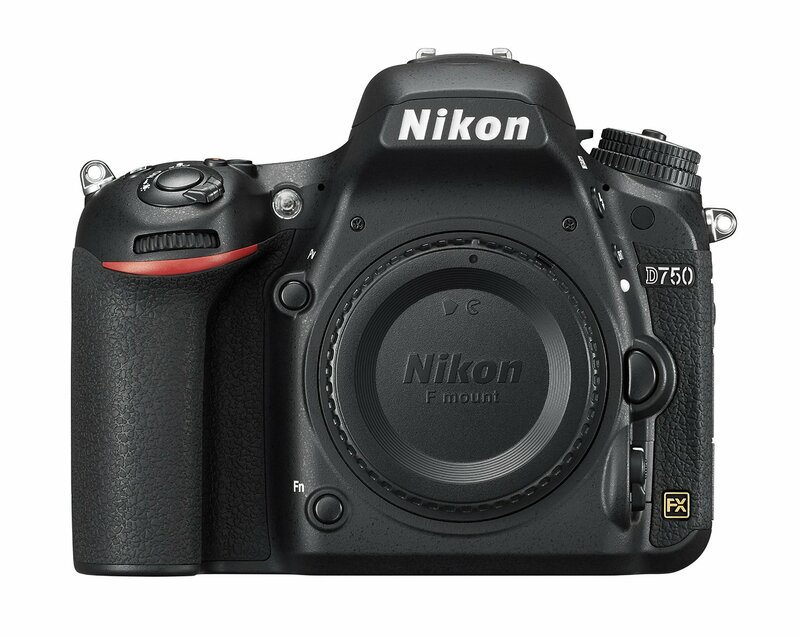 GetitDigital (99.5% approval) has a great deal on Nikon D750 at only $1,599.99 (Reg $2,296.95). GetitDigital (99.5% approval) has a great deal on Nikon D750 Kit: FX DSLR Camera + 24-120mm F/4 ED VR Lens at only $2,499.99 (Reg $3,691.99 ). 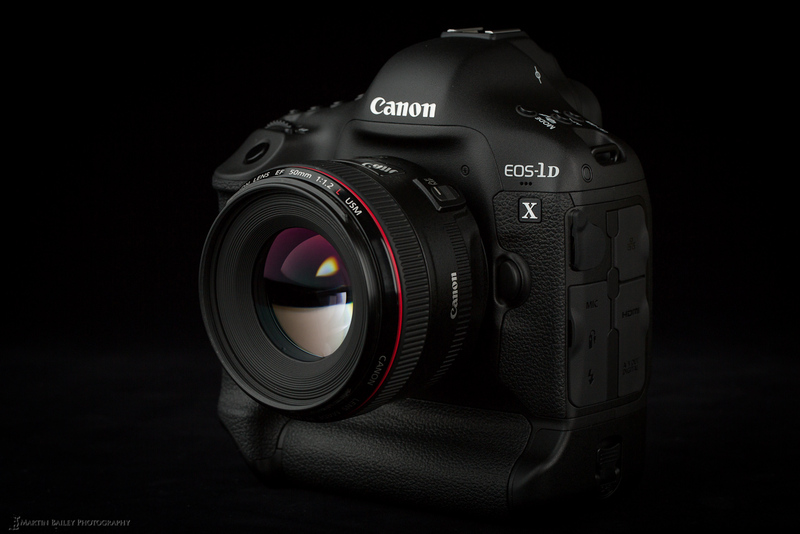 This entry was posted in Nikon Camera and tagged Nikon camera deals, Nikon d750 on January 24, 2015 by admin.